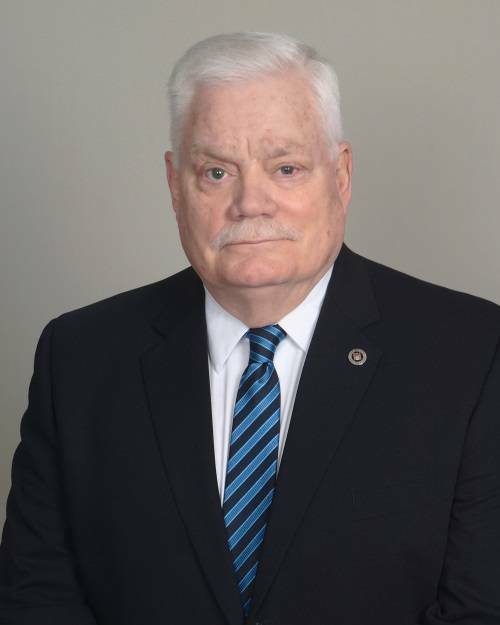 Daniel S. McDevitt completed a thirty-six year law enforcement career, which began with his appointment as a Special Agent with the Naval Criminal Investigative Service (NCIS). He then served for 24 years with the Illinois State Police (ISP), retiring as a Captain, and subsequently served for ten years as Chief of Police in two Chicago suburbs, Homewood and Lansing, IL. McDevitt has a Master of Science degree in Criminology, is a graduate of the FBI National Academy and the FBI Executive Development Program, and has taught at colleges, universities, and police academies in the United States, Europe, Africa, Asia, and the Middle East for both civilian and military law enforcement personnel. He has authored three books: “Police Chief- Attaining and Succeeding in this Critical Position”, “Major Case Management- a Guide for the Law Enforcement Manager“, and “Managing the Investigative Unit“, and several law enforcement and management articles, and has served as a consultant for both governmental agencies and private corporations. He is also retired as an Intelligence Officer with the U.S. Navy, where he held the rank of Lieutenant Commander after completing a twenty-year career, which included both enlisted and commissioned service. As a Medical Corpsman he cared for Vietnam wounded USMC and USN personnel, and later as an Intelligence Officer, he specialized in foreign counterintelligence and analysis of terrorist operations. He was recalled to active duty twice for the Gulf War, where he conducted counter surveillance operations and protective services details. He has served as a consultant for the U.S. Department of State on several occasions, and has developed and presented courses internationally for the State Department’s Global Anti-Terrorism Assistance Program and for the Department of Defense Executive Institute throughout Africa, Asia, the Middle East, and Europe. He has also planned and conducted several dignitary protection details for high-profile individuals. Included in these services are: Operational and Liability Analysis for Municipalities, Policy and Procedure Development, Promotional Assessment Centers, Chief Executive Selections, Emergency Operations and Campus Violence Prevention Planning/Training for colleges and universities, Expert Witness Testimony, Sensitive Investigative Services, Reorganization, Consolidation, and Efficiency Improvement of Public Safety Agencies, a number of training programs, and other services.